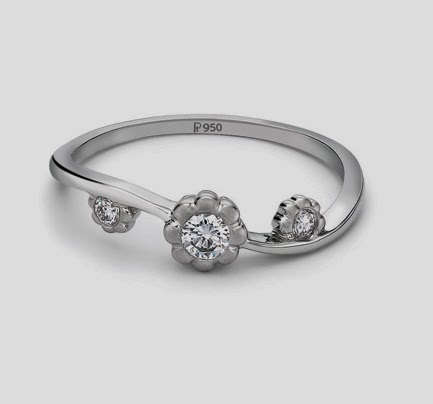 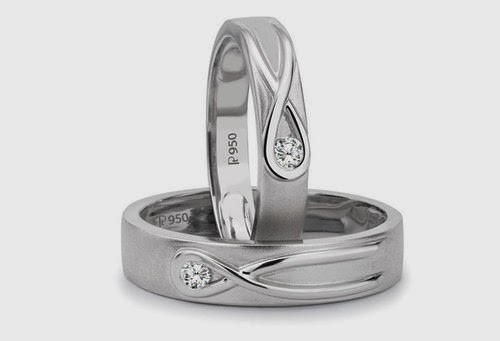 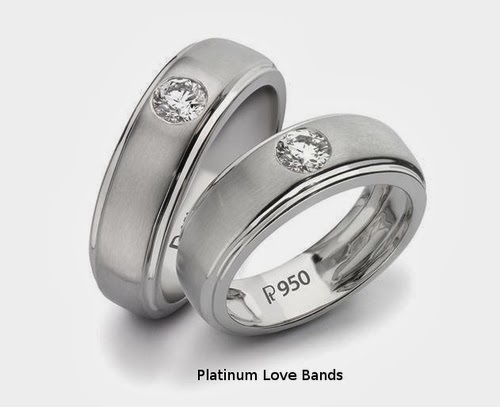 Show off your taste in Platinum, vote for your favorite Platinum Love Bands & Engagement rings! 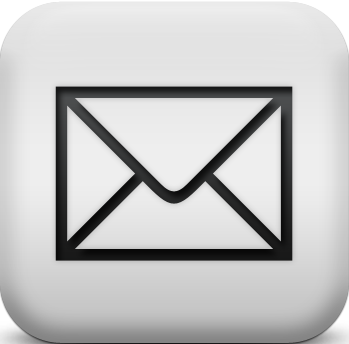 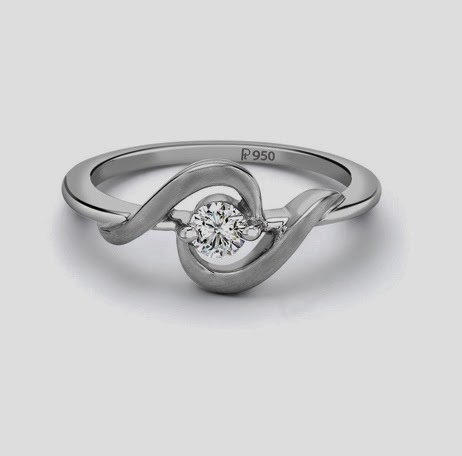 Check out the Platinum Jewelry catalog by Suranas Jewelove & like your favorite pieces now! 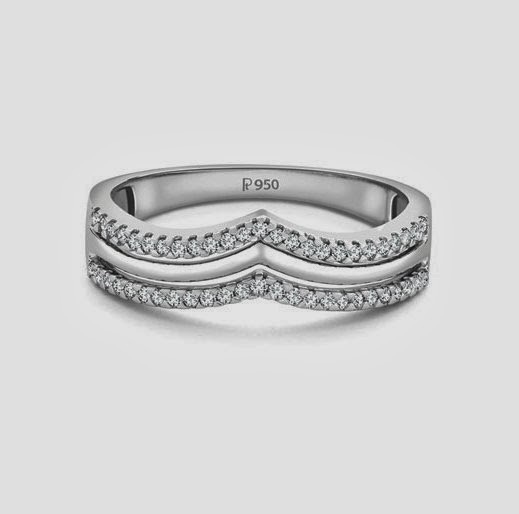 Platinum Love Bands with single diamonds set in a knot by Suranas Jewelove.